hd00:20KIEV, UKRAINE - MAY 06, 2015: People in the Botanic Garden with blossom lilac. 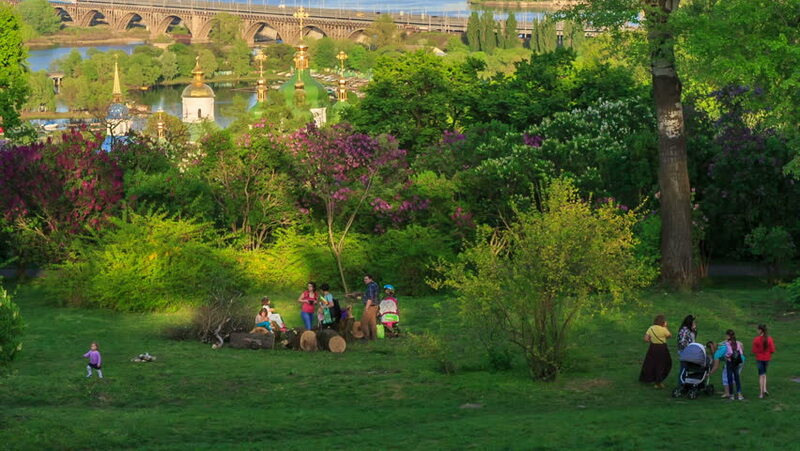 hd00:15KIEV, UKRAINE - MAY 06, 2015: People in the Botanic Garden with blossom lilac. hd00:13Friends on the lawn in park resting. RAW video record. hd00:05NYC, USA - AUG 22, 2014: Large group of people gathers at grassy lawn in Manhattan.